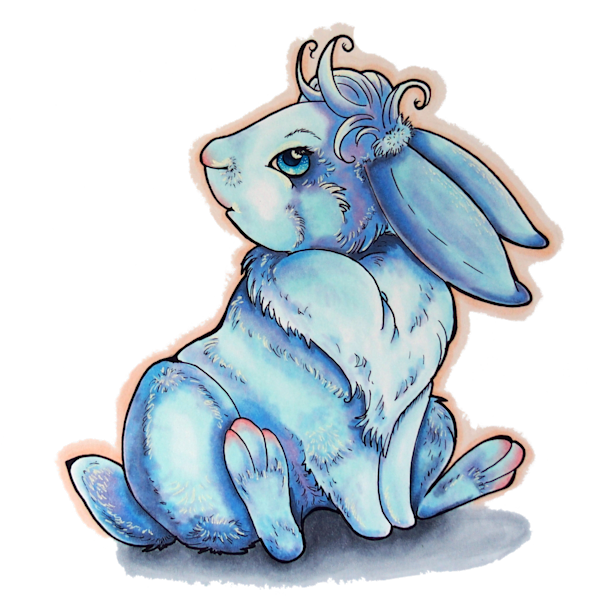 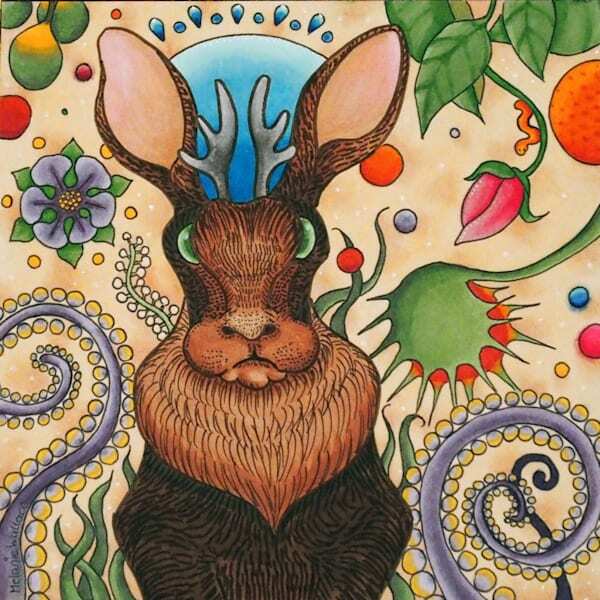 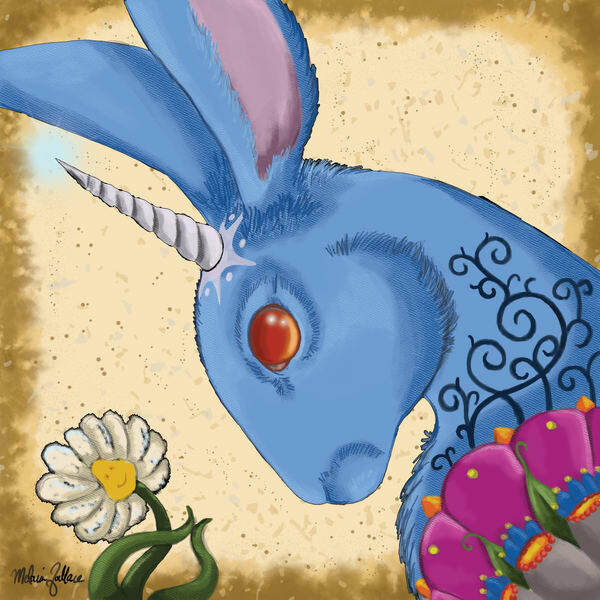 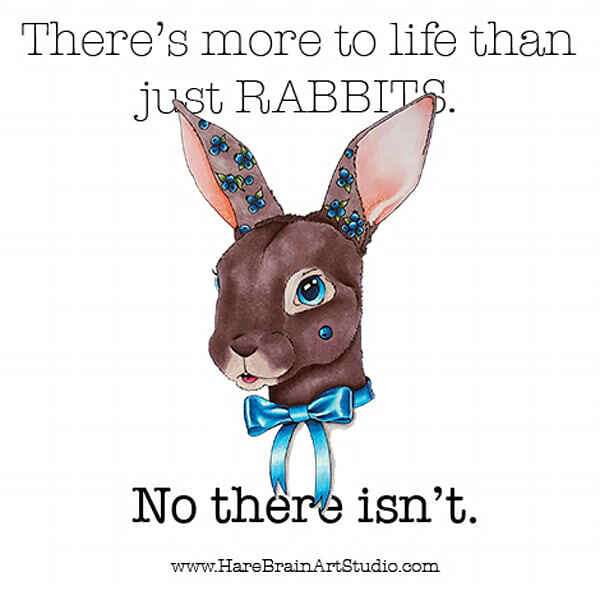 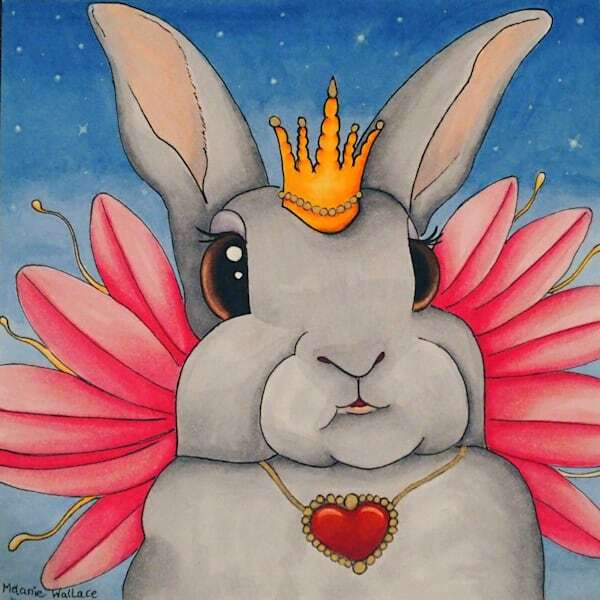 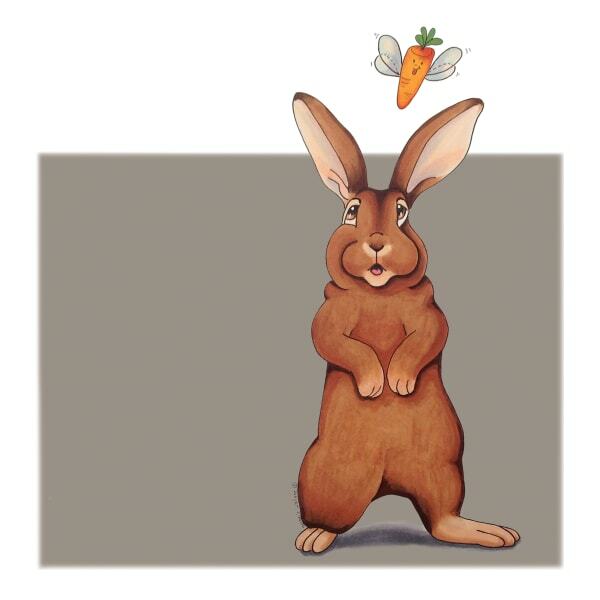 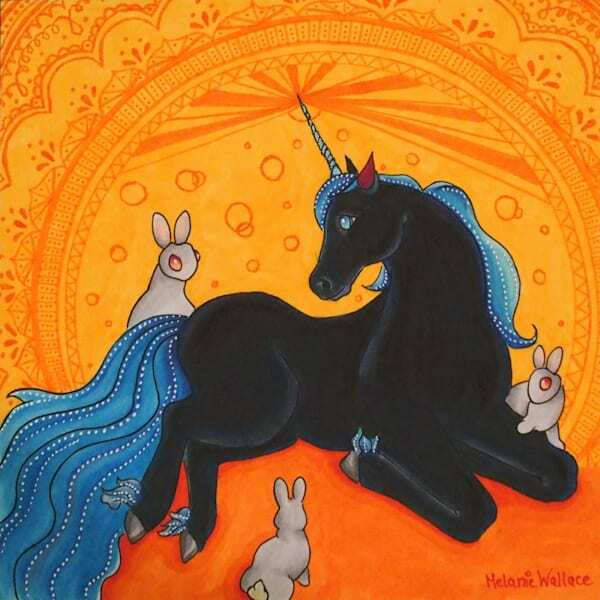 Browse a selection of high quality originals rabbit art as well as limited editions and prints on various of mediums and in various of sizes for purchase. 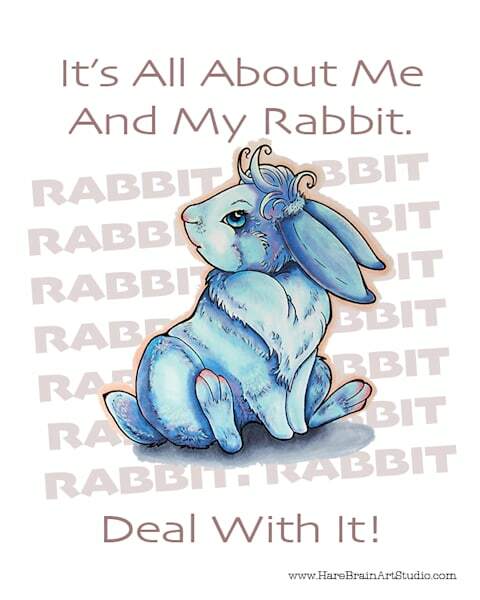 Dutch rabbit, lop eared bunnies, Rex rabbits, New Zeland Whites or mixed breeds I love drawing them all. 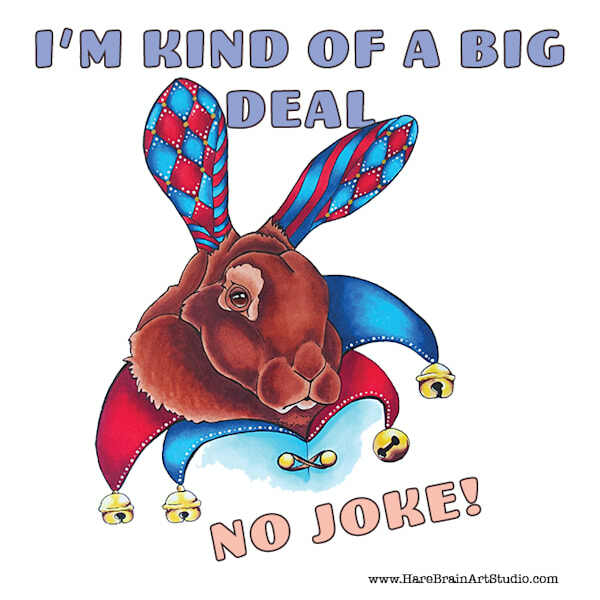 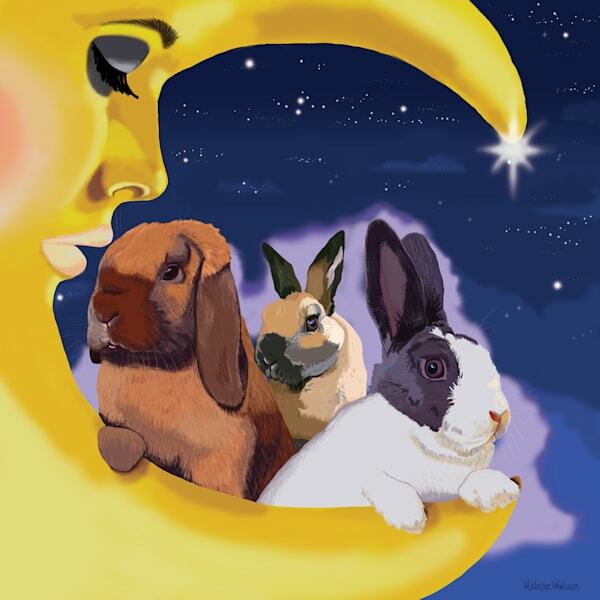 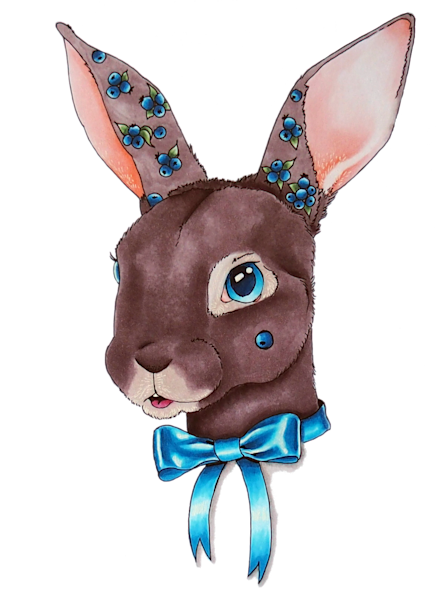 Rabbits are my favorites to paint and I paint them silly, whimsical, or more realistic. 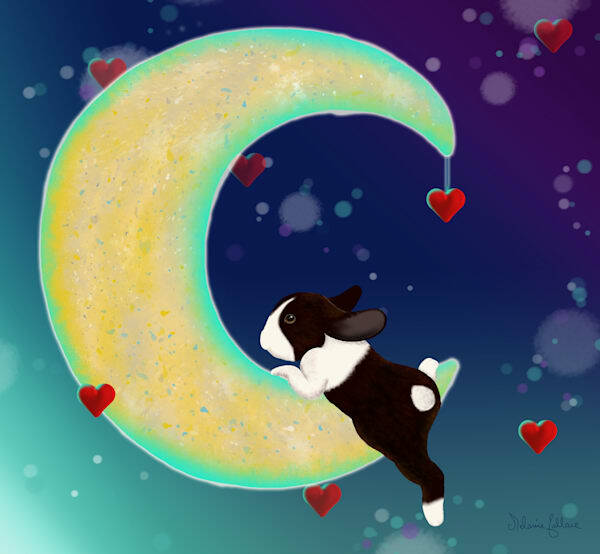 No matter how and in which medium I pour my heart into each piece. 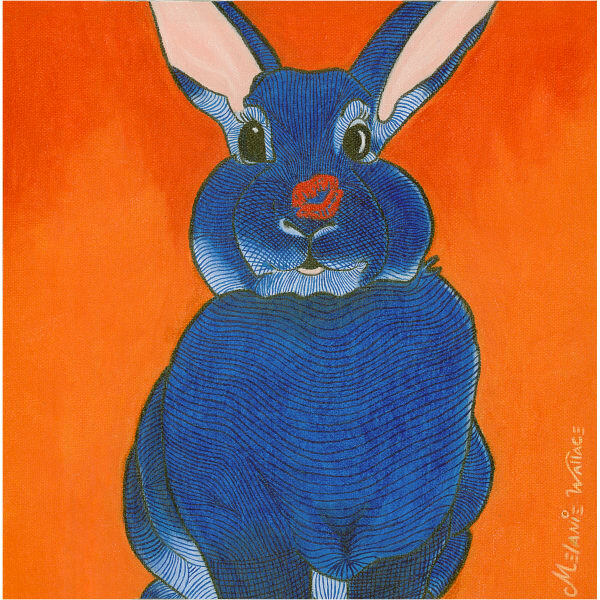 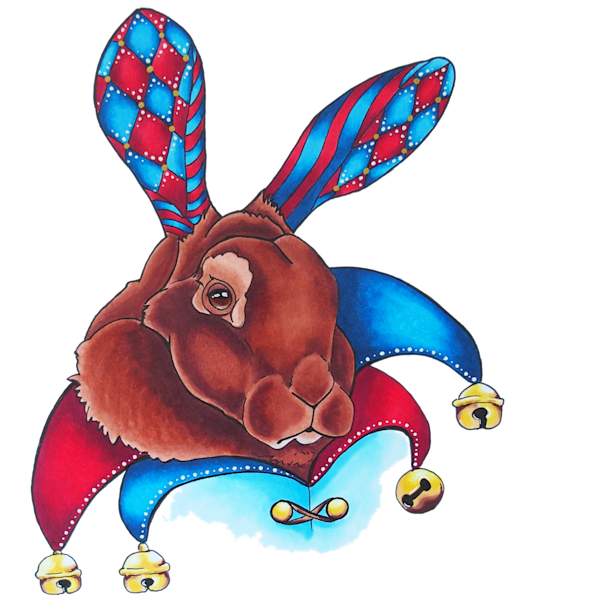 Painting rabbits gives me lots of joy and I also make frequent donations to my favorite non-profit rabbit rescue Magic Happens Rabbit Rescue by either donating an entire piece of art or a partial donation from a sale. 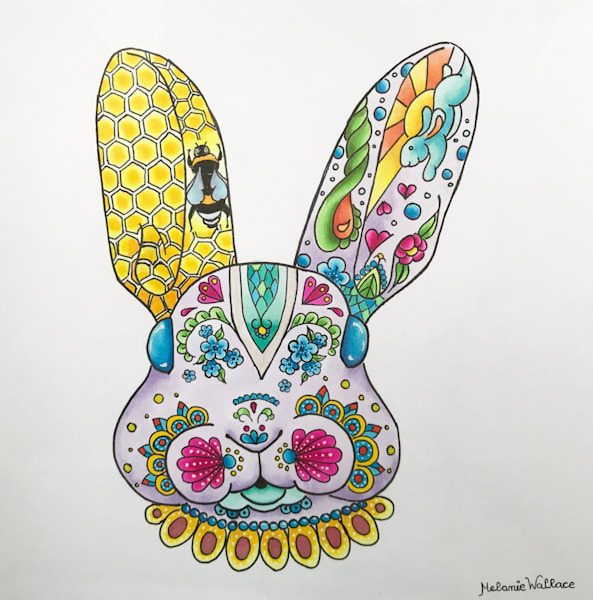 Art with heart I call it.